For the cold Winter months this is exactly what you need to keep warm. 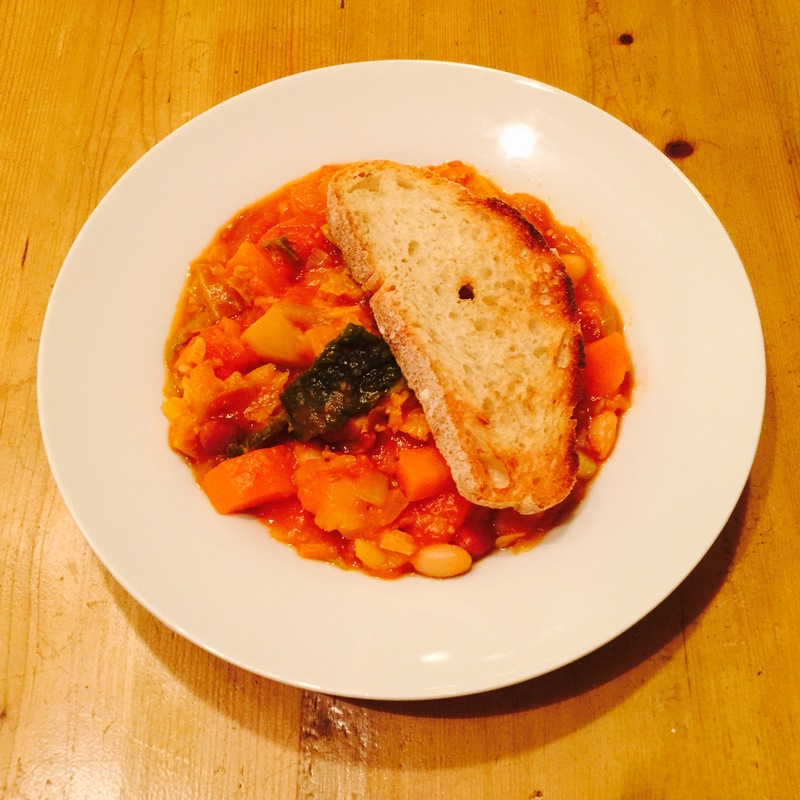 Everyone loves our Italian Tuscan Vegetable soup it’s nutritious, hearty and full of flavour. Start with a large pan, drizzle of extra virgin olive oil. Add the carrots, onions, courgettes and celery to the pan. Cook for around 8/10 mins on a medium high heat. Then add the chopped garlic and cook for a further minute. Add the passata, chopped tomatoes and borlotti beans, cannellini beans and potatoes and bring to boil and cook for around 20 minutes. Chop the savoy cabbage and add to the pan, add the vegetable stock. Season with salt and pepper to taste and add a pinch of chilli flakes. Then simmer for at least an hour. Serve hot and sprinkle of Parmigiana Reggiano on top to finish with warm crusty Tuscan bread. Can you translate grams into ounces?